Get heating repair in Redding, CA from a company you can trust! 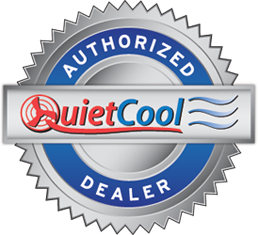 Bickley's Air Conditioning & Heating provides homeowners with fast, reliable heating repair service. When your furnace needs maintenance or repair in Redding, you want timely, reliable and trusted expertise. And that's what you'll get from the trained technicians at Bickley's Air Conditioning & Heating. If your furnace breaks down, Bickley's Air Conditioning & Heating can help. We have skilled technicians who can come to your assistance quickly and provide accurate diagnoses of your problem. Our trucks are stocked with replacement furnace parts that will get your heating system up and running again. It's no wonder so many customers are satisfied with our service. Call us to schedule an appointment during office hours at 530-527-7188. 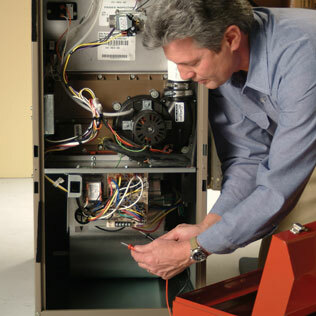 We repair all makes and models of heating systems and repair residential furnaces. If you have any heating repair questions or just need a second opinion, were here to help. 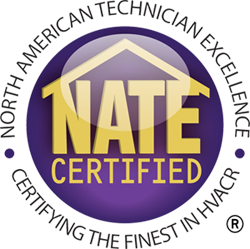 We take pride in offering dependable, professional, HVAC repair, installation and maintenance. Your furnace works hard to heat your home through the long winters, so it's important to schedule routine maintenance to extend the life of your furnace, maximize efficiency and identify potential problems before they happen. Bickley's Air Conditioning & Heating provides expert furnace repair and maintenance throughout Redding, Red Bluff, Tehama, Shasta, Glenn, Butte and surrounding areas. My initial call was handled quickly. The technician showed up right on time. The repair to my heat/air unit was completed in 45 minutes and the cost was less than I expected. It's good to know there are companies out there, like Bickley's, that will tackle repairs and not just encourage replacement. I am very pleased and will definitely call them again!